"Martinez has established herself as a distinguished and respected attorney in Racine County for over 20 years." 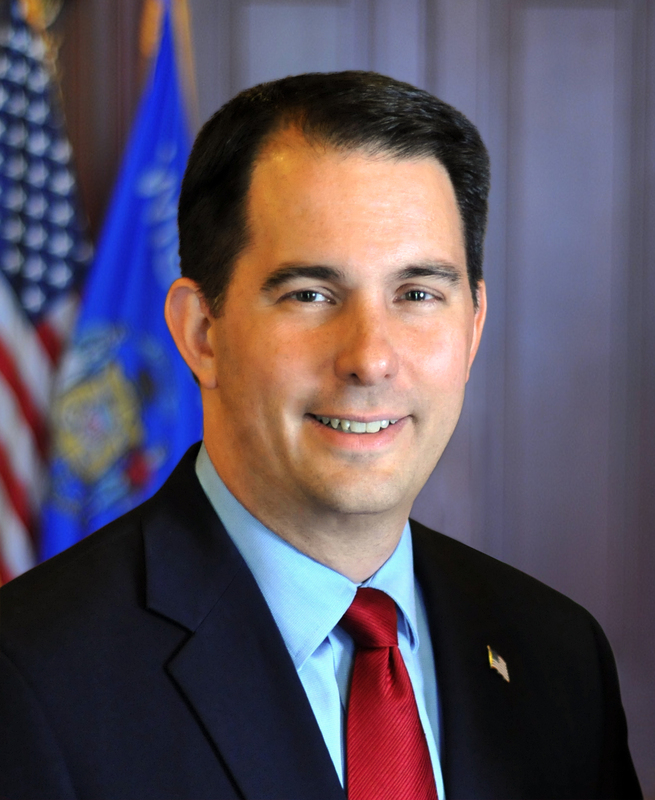 MADISON – Governor Scott Walker today appointed Attorney Maureen Martinez to serve as a judge on the Racine County Circuit Court, replacing retiring Judge Emily Mueller.“I am pleased to appoint Maureen Martinez to the Racine County Circuit Court,” said Governor Walker. Maureen Martinez has practiced law since 1996, serving as an Assistant District Attorney in Racine County and currently as Deputy District Attorney. During this time, Martinez has specialized in felony cases involving the sexual assault of children and adults, homicides, child abuse, and neglect. In addition, Martinez represents the office on the statewide Drug Endangered Child Committee to increase awareness about the effects of drug use and abuse among children. Martinez also serves as an office representative on the county’s Child Death Review, the Multidisciplinary Team, the Sexual Assault Response Team, the Sexual Assault Kit Initiative, the Juvenile Justice Coordinating Committee, and the Juvenile Alternative to Detention Initiative. In addition to her vast legal experience, Martinez is a board member on the Caledonia Conservancy and a tutor for middle school students at the John Paul Center at the St. Patrick’s Parish in Racine. Martinez received her juris doctor degree from Marquette University, her masters degree from the University of Illinois, and her undergraduate degree from St. Mary’s College of Notre Dame. She resides in Racine with her husband Michael.